Advanced American Technology and the use of the most modern computer-aided design and manufacturing techniques combine to make MK Battery’s Sealed AGM Batteries the standard by which all other AGM batteries are judged. Made In the United States. Popular Applications: RV, Marine, Solar, Communications, Sump Pumps, Lifts, Etc. 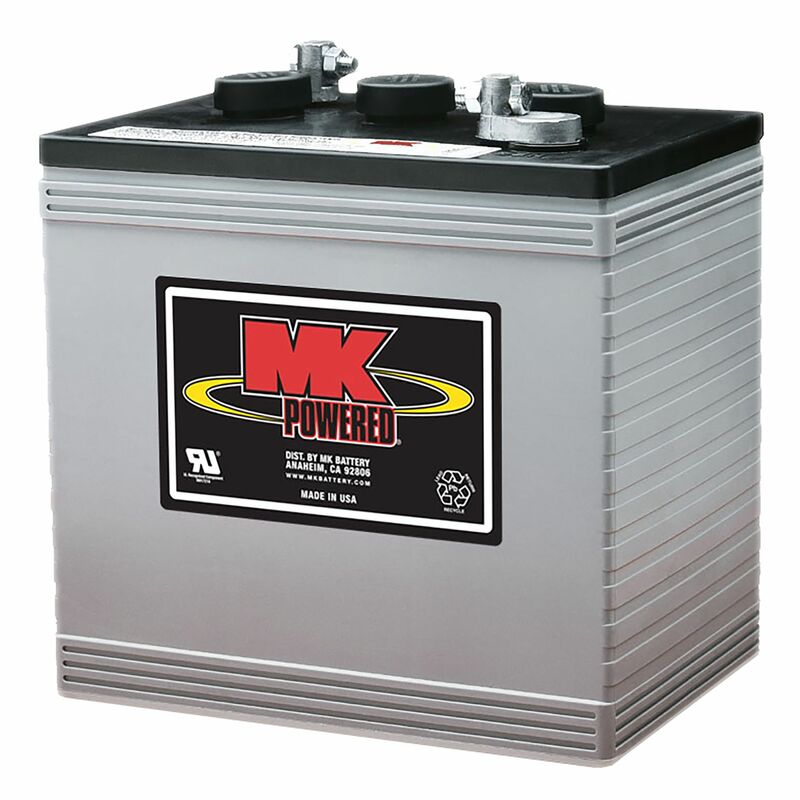 MK AGM Batteries requires no special battery charger as do GEL CELL batteries. If uncertain if the battery charger you currently using will properly charge an AGM battery please consult us before using the charger. Typically RV and Marine charging systems require no modification when using MK AGM Batteries. Do you own the 8AGC2? Please, tell us what you think about it. It helps us provide you with better products. Please note that it may take up to 72 hours for your review to appear.